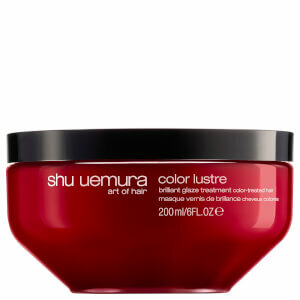 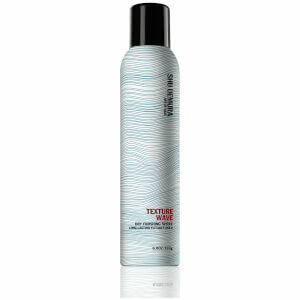 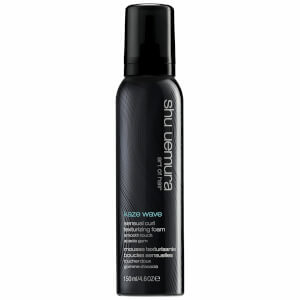 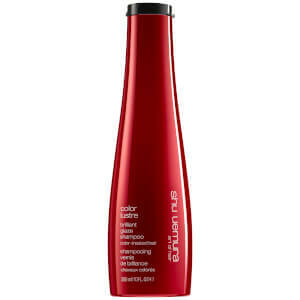 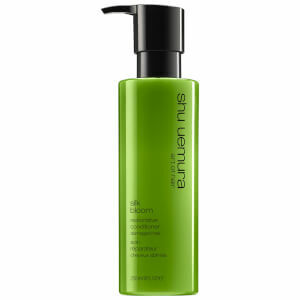 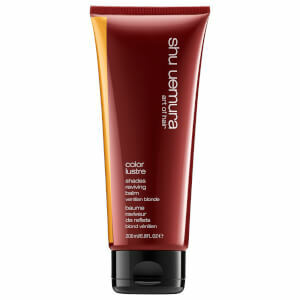 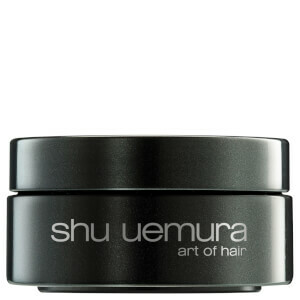 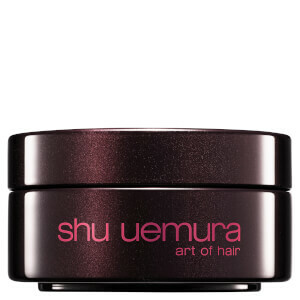 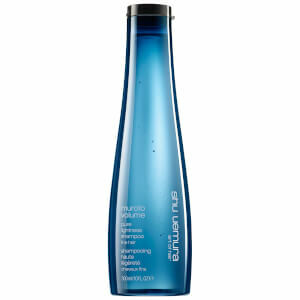 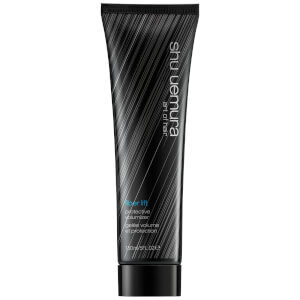 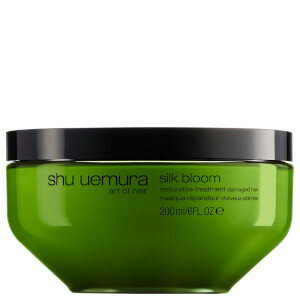 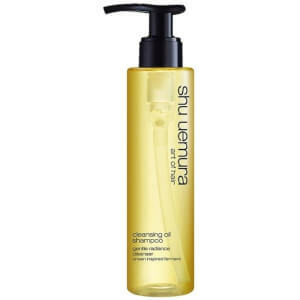 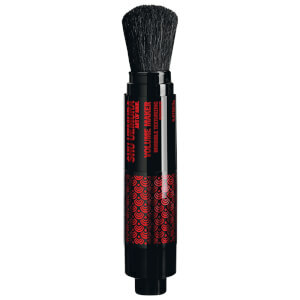 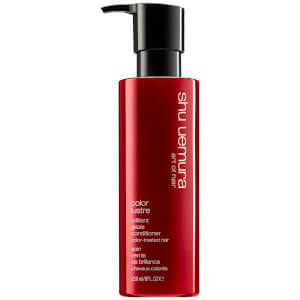 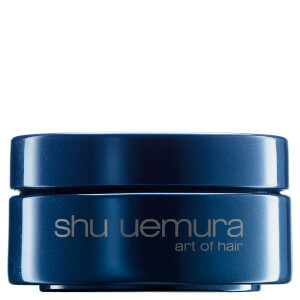 Shu Uemura are a Japanese beauty range with decades of industry experience, boasting professional haircare products. 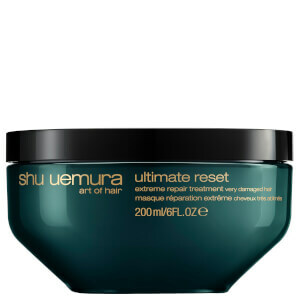 Revered around the world, Shu Uemura products bring the salon to you, providing results that will leave hair soft, shiny and healthy. 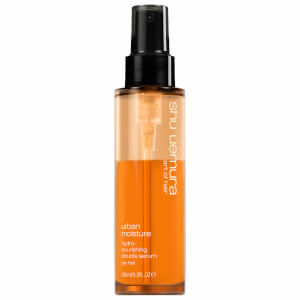 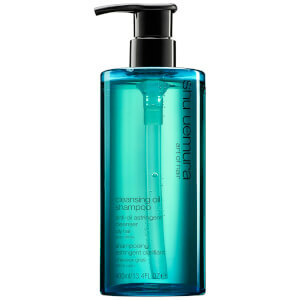 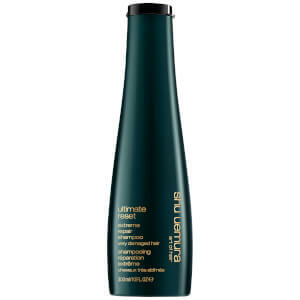 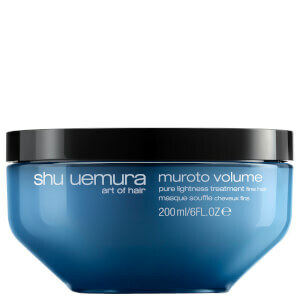 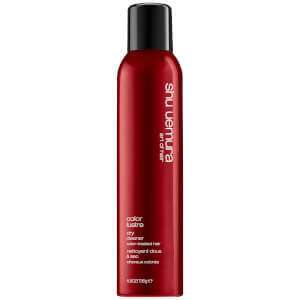 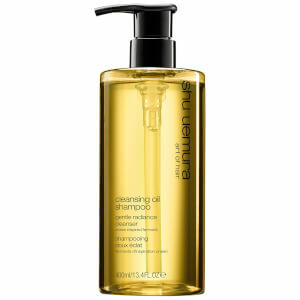 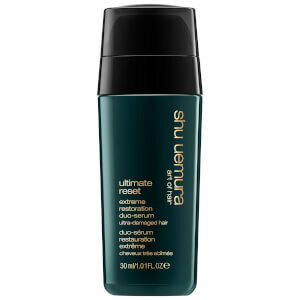 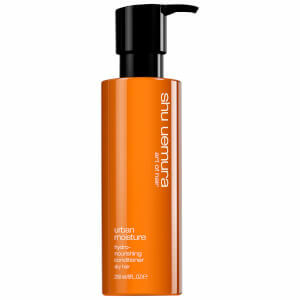 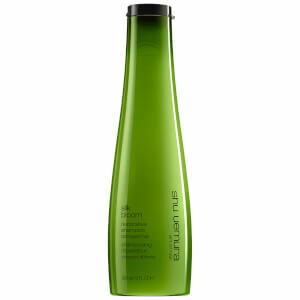 Discover shampoos, conditioners, treatments and more from the Shu Uemura range today with RY.